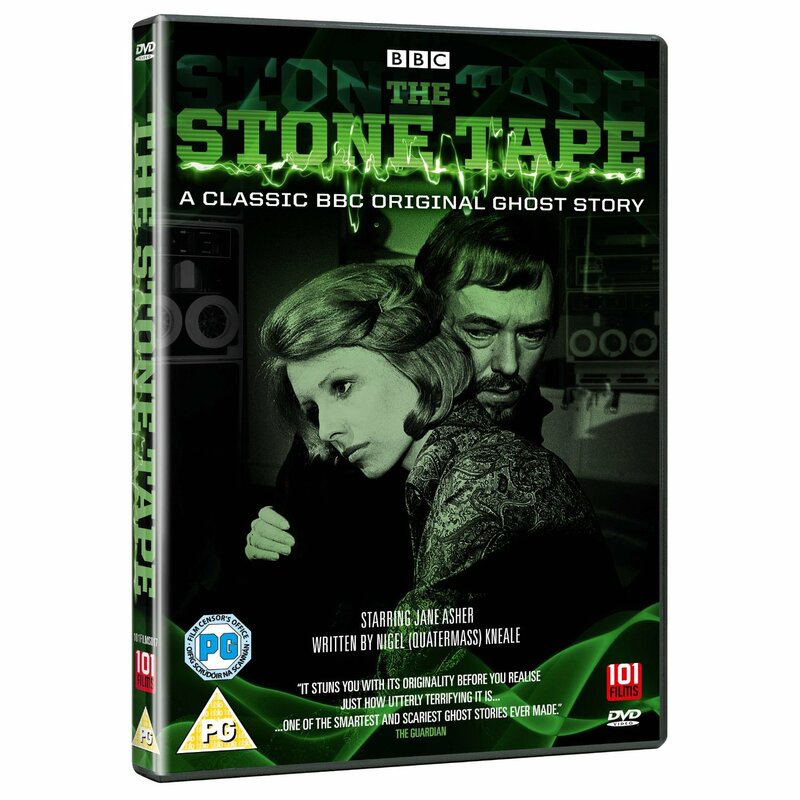 The 1972 TV play The Stone Tape is reissued on DVD on March 25th; this edition carries over the commentary track I did with writer Nigel Kneale for a previous release. I’ll have to check it out. I just started reading Nightmare Movies and it is a refreshing change from the old school writers. I have been reading Alan G. Frank, Denis Gifford, David Pirie, and John Stoker since I was six so I was always looking for something like Nightmare Movies that doesn’t shy away from modern horror. I also grew in the 80’s in the U.S., back when Gore was Good. Thanks for a great book.